John Krasinski’s box office hit “A Quiet Place” is now set to make its way into the Middle Kingdom. The horror film, which garnered more than $50 million in its domestic theatrical opening, is scheduled to be released in mainland China theaters on May 18, an individual familiar with the release plan told TheWrap. The film has pulled in roughly $26 million at the international box office, according to Box Office Mojo, and is now set to be only the second American horror film given a Chinese release. 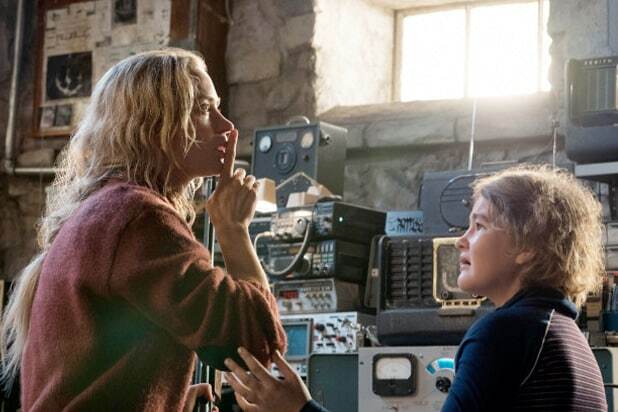 “A Quiet Place” takes place in silence for 95 percent of its runtime — a has a concept that has seemed to click with audiences, at least domestically. Written by, directed by and starring Krasinski, “A Quiet Place” isn’t traditionally one that would be likely to score a Chinese release. “Happy Death Day,” the horror-comedy from Blumhouse was the most recent film in the genre to get a release in the country. That film grossed roughly $10 million in China, according to Box Office Mojo. Along with China, it has yet to open in Russia, Korea, Germany, France or Spain. Studios have begun to lean more heavily on international box office success as domestic attendance and revenue remain stagnant. 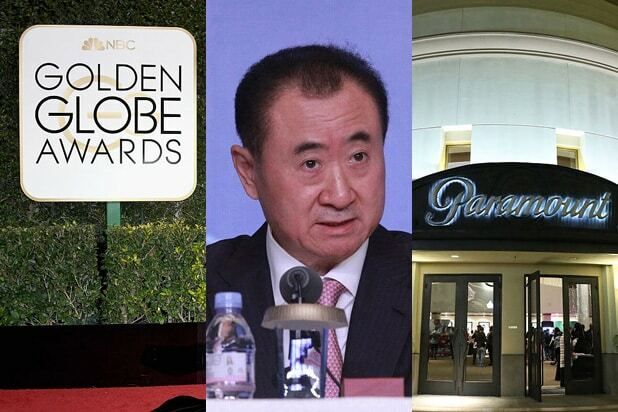 China has been one of the biggest markets for Hollywood.